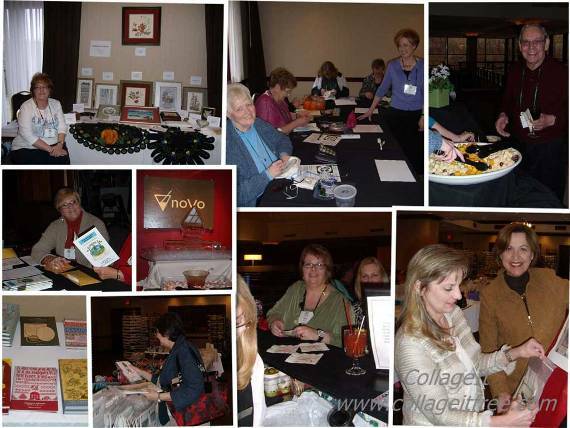 Seminar 2011 was hosted by the Town and Country Chapter in Cuyahoga Falls, Ohio on April 3-7, 2011. Look at all the fun our members had at Camp GLR! Clockwise from upper left: Previews of the upcoming GLR seminar projects, exciting classes with fabulous teachers, food, boutique shopping, drink, boutique shopping, bookstore, friendly registration, food, and lots more!